The rough and tumble of family life can take its toll on walls in your home. 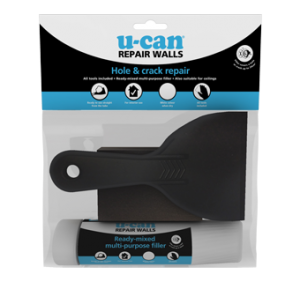 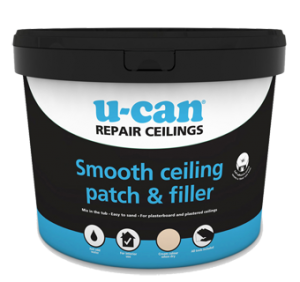 With this easy patch repair, you can fill cracks and holes to bring your walls back to their pristine best, whether they’re traditional plaster on brick or the plasterboard stud walls variety. 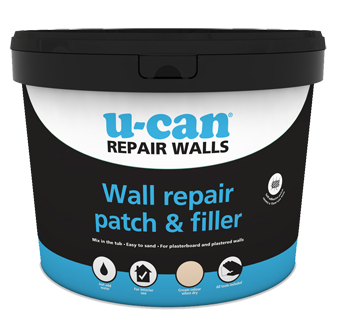 To repair holes in plasterboard, simply peel the adhesive backing off the wall patch and cover the hole before skimming with filler to at least 50mm beyond the edge of the patch on all sides. 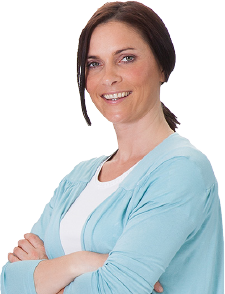 Setting time is approximately 70 minutes, but for best results, allow at least 2 hours or preferably wait overnight before sanding and painting.